Home Miss Multiverse Miss Multiverse Australia Turning W.A models into ninjas! August 28 in Perth Western Australia, was the day of broken nails and bruises for the Miss Multiverse Australia WA finalists. Their day was filled with physical activity at the Ninja Academy. The strenuous movement and constantly being on edge was very tough for the ladies and tested their strength, endurance and fitness. 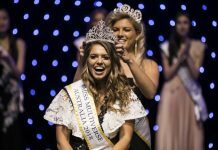 Miss Multiverse Australia don’t only look for girls that are good models, but they also need to have a variety of other strengths, of which one include a high level of fitness and physical ability. 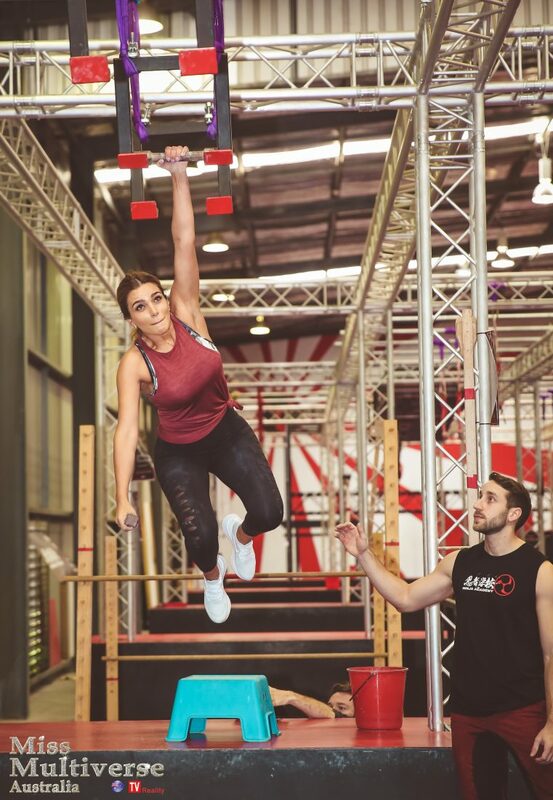 Although the ninja training course was extremely tough, the models surprised the judges by what they were able to achieve. They pushed themselves far over their own limits, leaving them with a sense of great achievement. “Dave was such a supportive and amazing trainer, he really helped us reach our full ability”, says one of the models. Although sore from the previous day, the models all turned up for the final day of the Regional Finals. Interviews, rehearsals and catwalk training by coach, Diab Metry, had the girls well warmed up for the fashion show that night. Getting the girls for the catwalk is never easy, as the stands of the competition are very high. The fashion show was hosted by Matilda Bay Restaurant which offered a beautiful backdrop of boats in the bay. 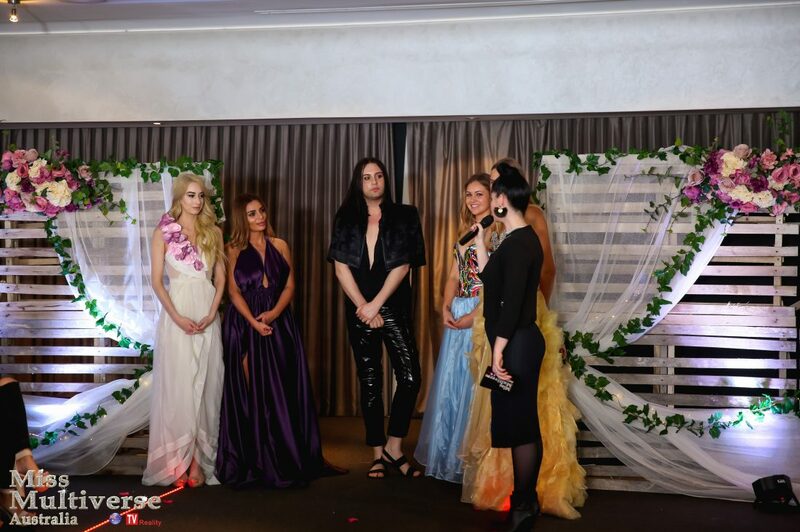 The audience was stunned not only by the extraordinary designs by Dia G Designs, Riza Brightman, Typico Swimwear and Bek Bek Timson but the impressive modeling skills of the contestants. The event ran smoothly with no hiccups. 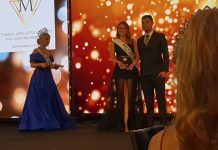 The audience wasn’t the only ones that were impressed, the judges were spellbound by the contestants from Western Australia as well as the great work done by Janelle Stone in organising the event on behalf of Miss Multiverse Australia. The night ended on an after party, organised by one of the contestants, Melissa Garbin, who is a world-renowned DJ.